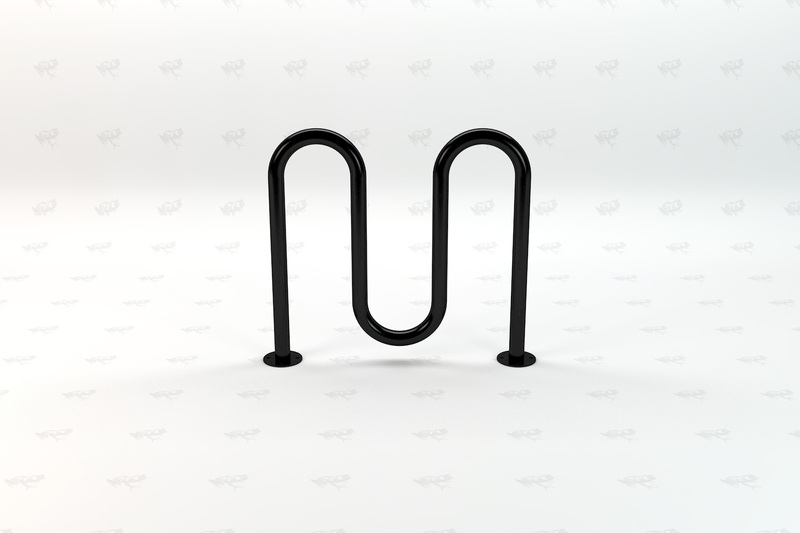 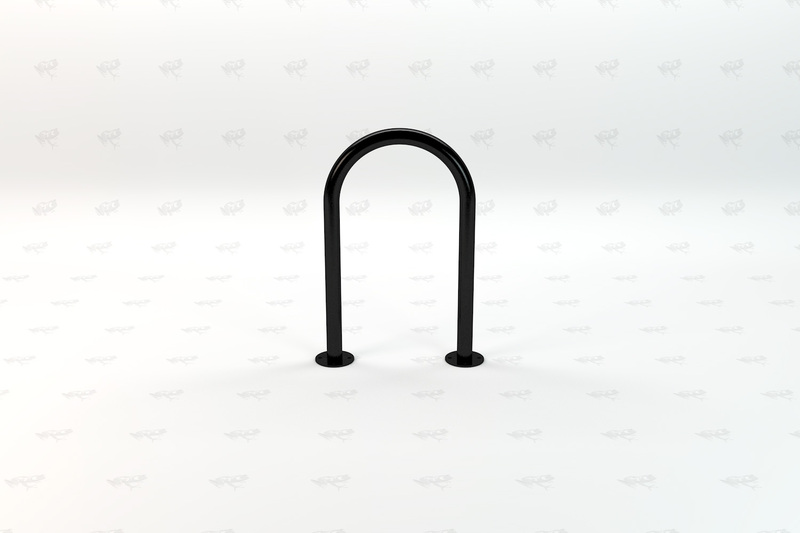 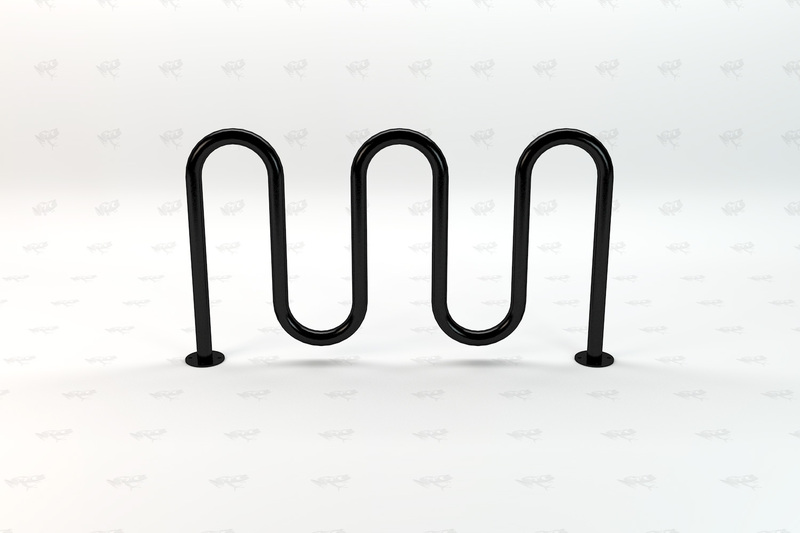 Our bike racks are made with heavy duty 2 3/8” O.D, 10 gauge steel tubing and come in both galvanized and black powder coated. 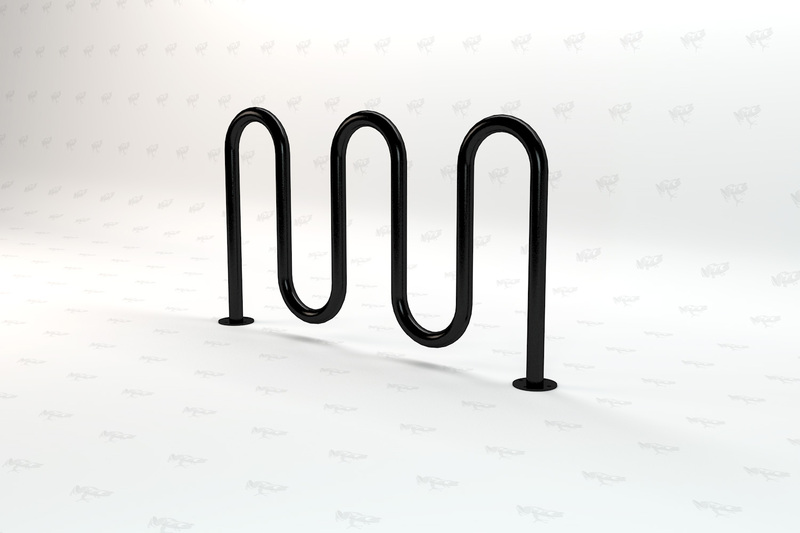 The design is a simple and classic 1,2, or 3 loop configuration designed to fit anywhere – even in tight spaces. 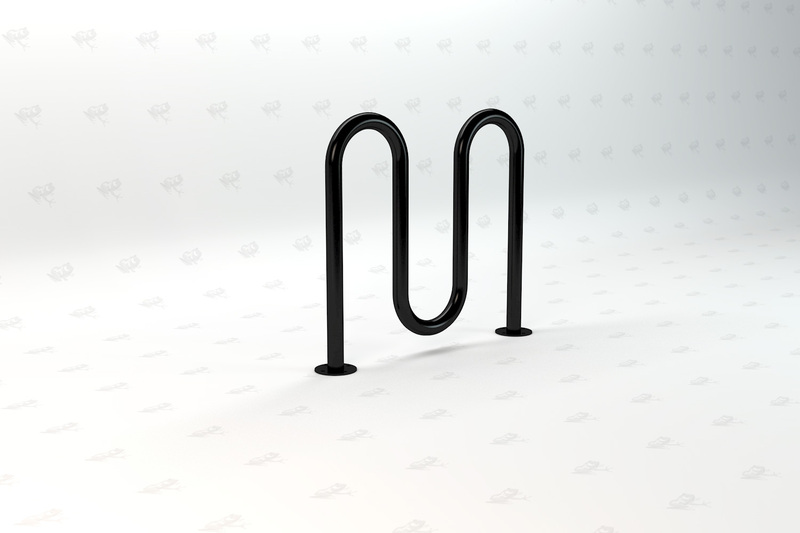 Bikes can be parked inside each loop and on both ends with entry from either side. 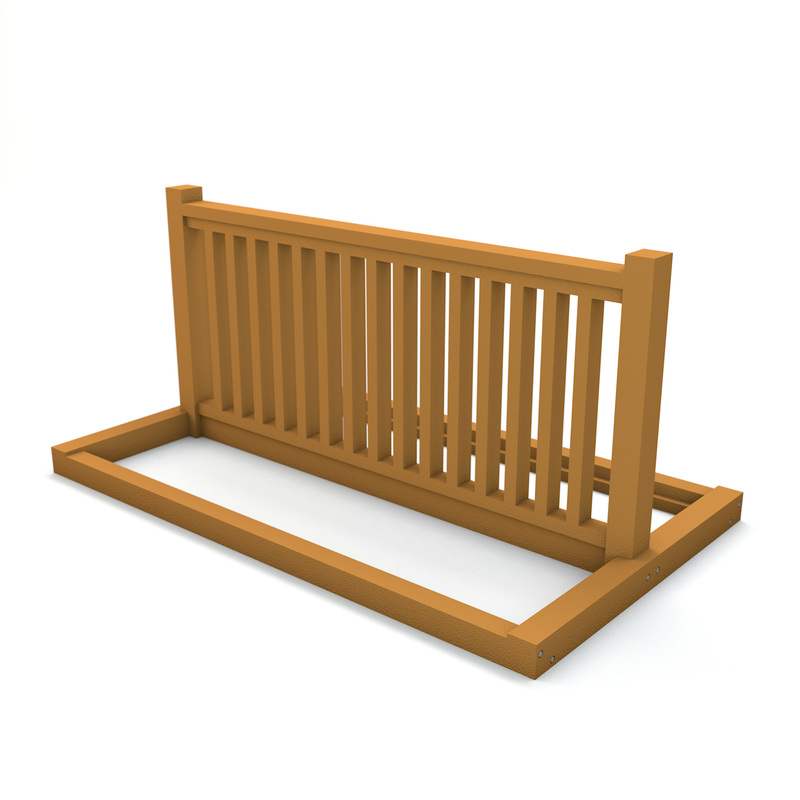 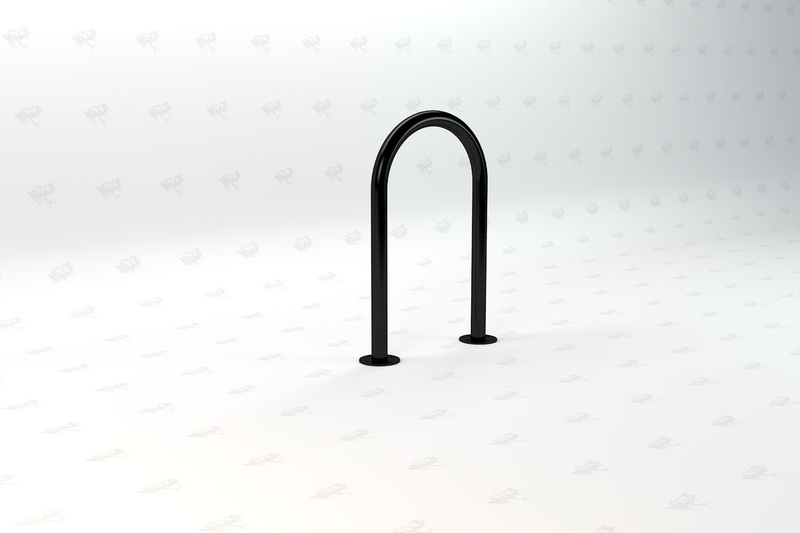 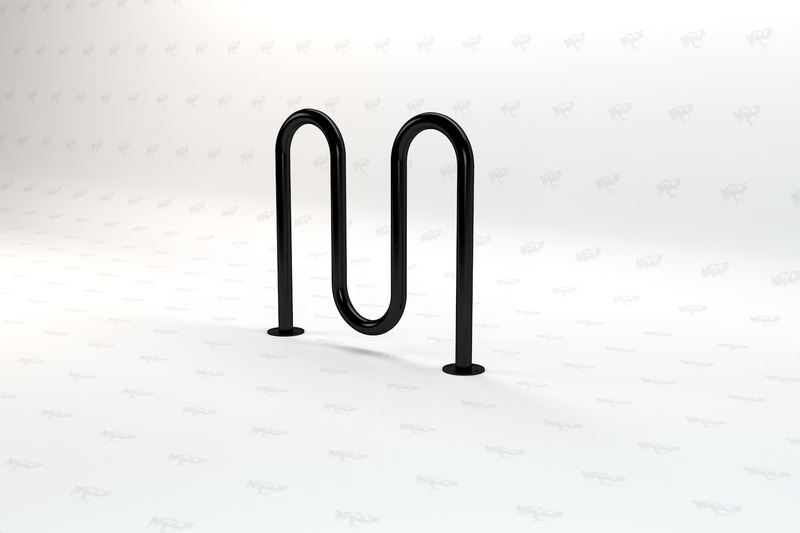 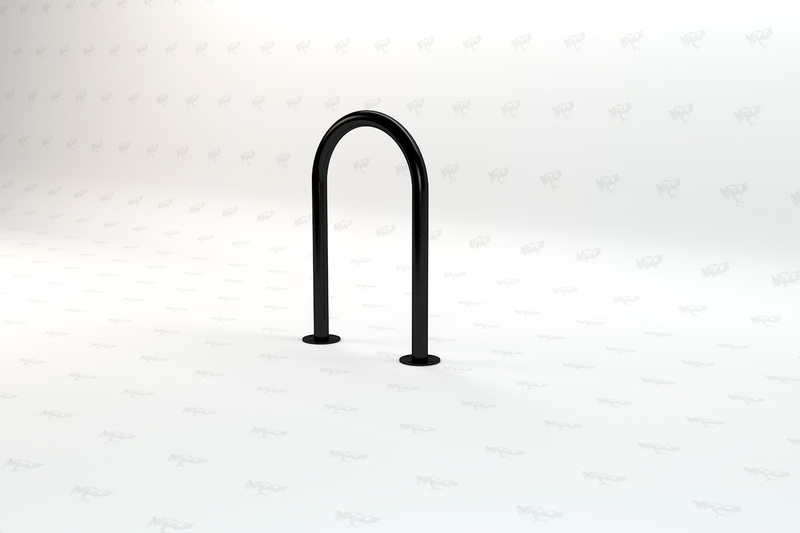 Bike racks can be ordered in both surface and in-ground mount styles.